Gina combines street smarts and improv comedy skills with her experience in the corporate and entrepreneurial worlds, which sets her apart from her competition. 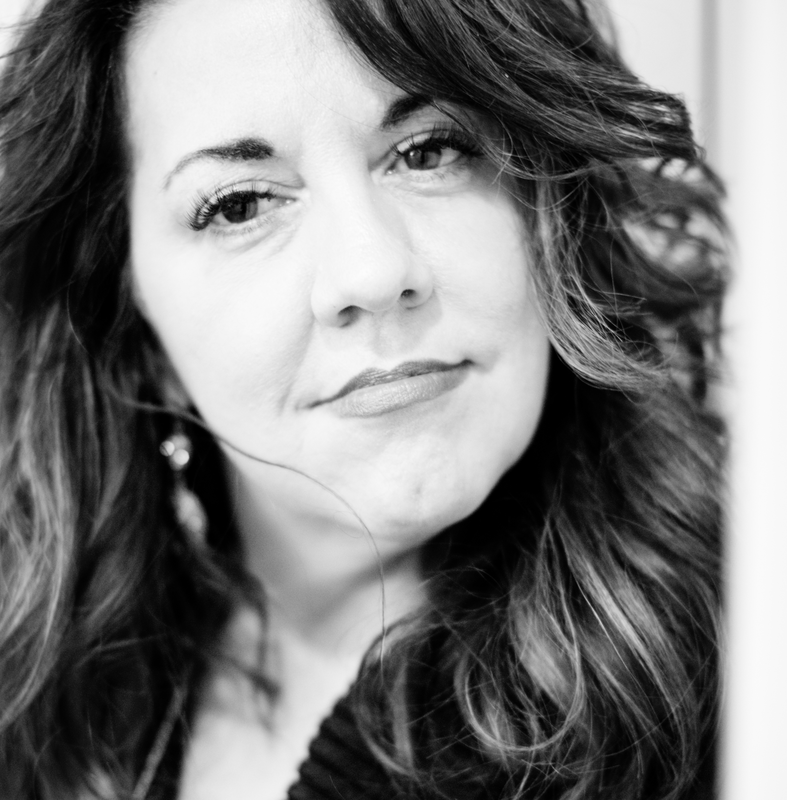 “Sass without too much crass” is how Gina Trimarco describes herself. 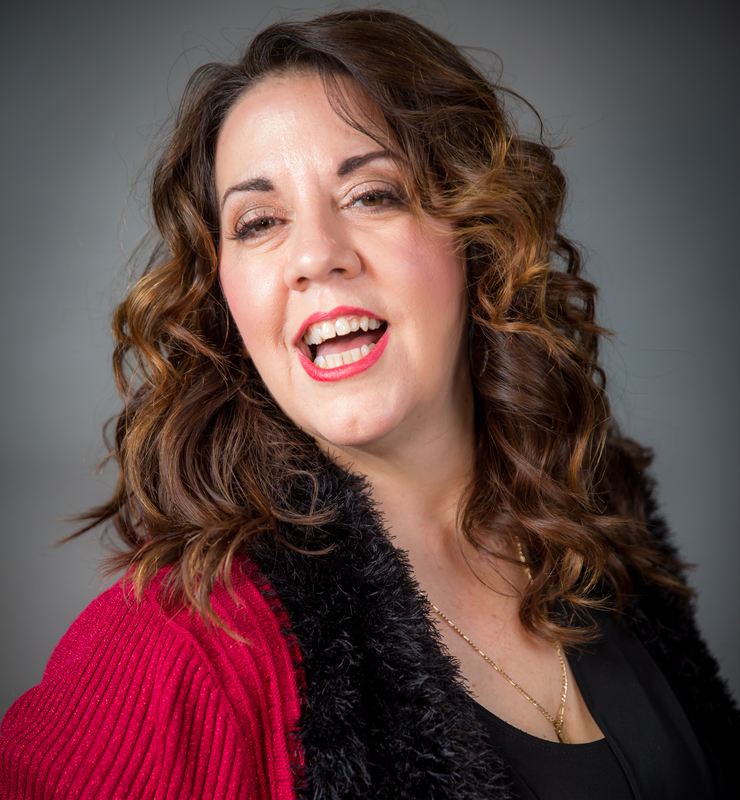 A high energy entrepreneur, engager, speaker, trainer, improv comedienne and podcast producer, Gina credits most of her success on her upbringing by her Italian mobster dad and German immigrant mother. Her first “official” sales job was working for her dad Carmie in a Chicago flea market at the age of 10. “On the record”, Carmie was a truck driver by day with many side hustles, including locksmithing and selling a variety of items at flea markets on weekends. He taught her how to “cut keys” and sell everything from toasters to Members Only jackets and Jordache jeans. Rumor has it that he was called the “Merchandise Man” and did a variety of “jobs” for Al Capone. Before you think that Gina’s THAT old, she’s not. Carmie was old enough to be her grandfather and truly taught her the importance of communication, loyalty, negotiation and work ethic. And despite HIS upbringing, he taught her the value of integrity – to do what you say you’re going to do. She’s not completely positive she didn’t break the law with the things she sold as his employee … not to mention her childhood complaints of child labor laws, but her college education couldn’t possibly compete with the real-world experience she received working in flea markets! Gina eventually resigned to work for a higher end (furniture) vendor who paid more ($50 a day). Carmie was nice enough to let her carpool with him! And while the word “hustle” has become overused as a word, Gina says that this word probably describes her best because to her it means “drive, determination and hard work”. The other attribute she inherited from Carmine was that of story telling and the gift of gab. From a young age, her parents constantly heard from teachers that “Gina talks a lot”. It’s no surprise she built a career on speaking, training, performing and engaging others. And here is the short version of her bio…. When the economy crashed in 2008 she lost her corporate job and decided to do something seemingly impossible to many – she started an unproven concept business in Myrtle Beach, SC instead of finding a new job. That business, Carolina Improv Company (CIC), has been #1 on TripAdvisor for Nightlife Attractions since 2010, offering improv classes and shows, similar to Second City, where she took classes while finishing her journalism degree at DePaul University. CIC quickly gave birth to a second company, Pivot10 Results, a training and strategy company that helps businesses and executives shift from people problems to performance results, using improv as a training tool for sales and engagement skills. Gina also produces and hosts The Pivotal Leader podcast, is a Vistage Worldwide speaker and also a member of the Forbes Coaches Council, in addition to being a contributor to Forbes.com and TrainingMagazine.com. She also is launching a second podcast in December 2018 – Women Your Mother Warned You About – with co-host Rachel Tipton.